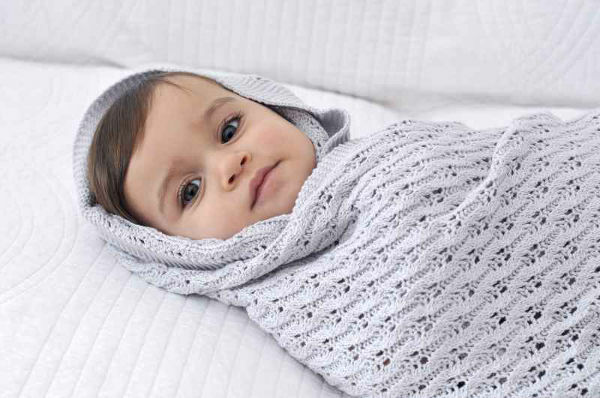 These beautiful, new-release blankets are perfect as a christening shawl or special occasion blanket. 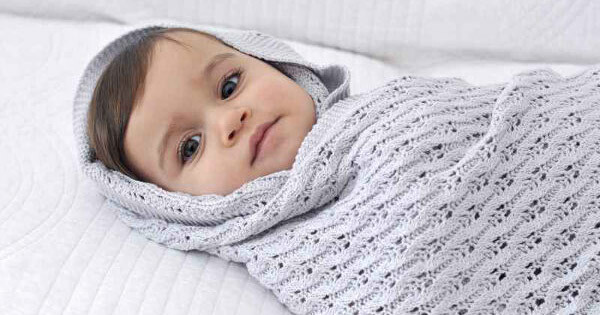 It’s been a couple of years since we first featured Little Bonbon, and we were so excited when they let us know they’ve just released these lattice knit design shawls. They’re elegant, with a hint of vintage, and the three colours of dusk, mushroom and pure are perfectly understated. Made from cotton knit, the pure white also comes in a scalloped-edge version, and they each cost $49.95, from Little Bonbon.